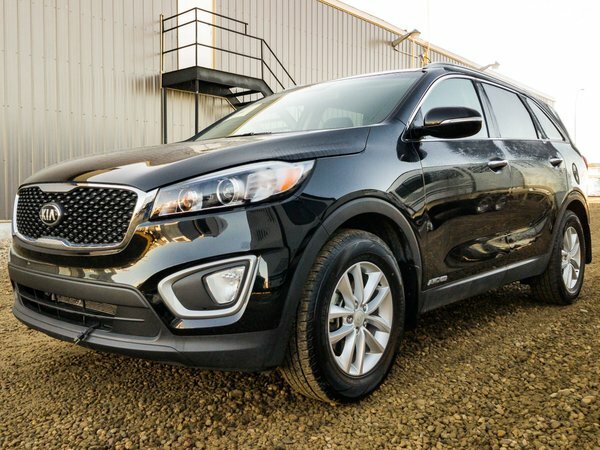 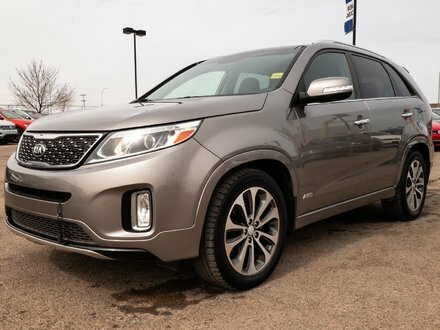 EXTREMELY LOW MILEAGE 2017 Kia Sorento LX comes equipped with a POWERFUL yet FUEL EFFICIENT 3.3L V6 engine in an automatic transmission and ALL WHEEL DRIVE! 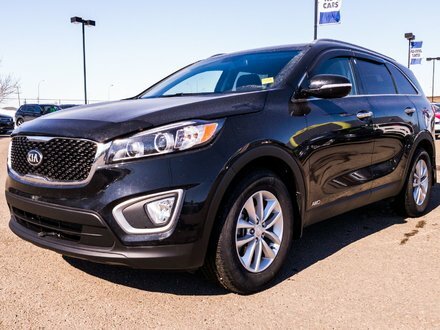 Haul the whole crew while you're able to handle the worst of road conditions. 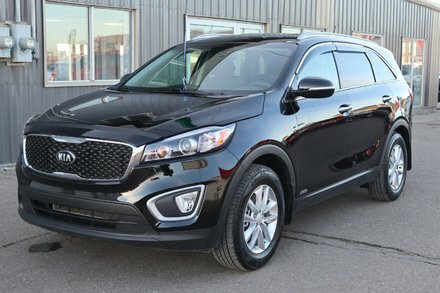 Best of all this Sorento still has TONS OF REMAINING WARRANTY!